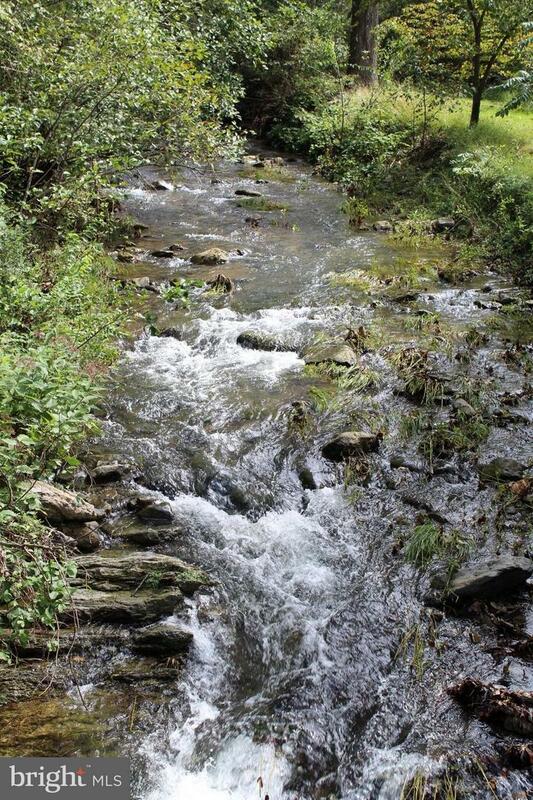 You will enjoy the sounds of the stream from the screened porch of this Farm House located in Northern Page County. Great Full time or weekend home. 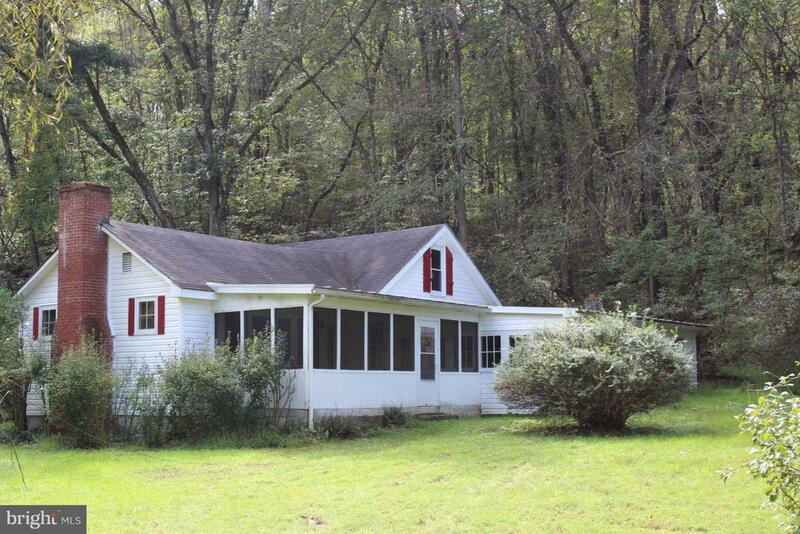 Features include 3 Bedrooms, 1 1/2 Baths, Living Room with fireplace, Den, Dining Room, Eat-in Kitchen with woodstove. There is also a walk in attic area.